Celebrate and honor compassion and our successes. 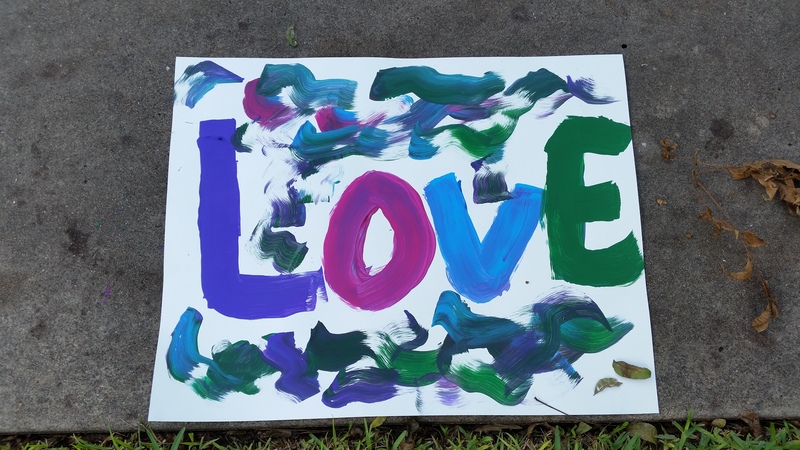 Look for and celebrate compassionate action in Austin! Every step we take is important! This is the Signature Festival of Compassionate Austin! We invite everyone to come together for community, creativity, and the common good. The festival is a community-wide celebration, inspiration, and activation of “3D” compassion: caring for others, self, and the Earth!! Interfaith Action of Central Texas (iACT)- Hope Awards! Discover other ways to celebrate compassion! Go on a treasure hunt for compassion! Find and share your stories and photos of individual and group actions, projects, events, etc. that elevate 3D compassion (caring for others, self, and the Earth). Email them to compassionateaustin@gmail.com or share via the Contact Form below. Share the impact or outcome of compassionate action in Austin (provide summary data if you have it). We will review and post on this website and Facebook! Also, you may post stories, photos, and information directly to the Compassionate Austin Facebook page. We already have the “Neighborhood Crime Watch” system. Let’s create a force for good with a “Compassion Watch”! Your “neighborhood” or “community” can be a street neighborhood, a class or school, a particular area of Austin, a community group or organization or place of business, etc. It just takes you to start the process. Make a point of noticing compassionate action (caring for others, self, and the Earth) in your neighborhood/community. Write a simple thank you note for the action and give it to the person or group who you see doing a compassionate action. Or, express your thanks in another way. Bring this Compassion Watch activity to the attention of your Neighborhood/Community group – see if they will post info about the Compassion Watch in the Neigborhood/Community group newsletter or in an email communication and invite people to participate. Perhaps a section of the Newsletter can highlight compassion actions that people report. Brainstorm other ways to highlight and celebrate compassionate action in your neighborhood/community. Take children/youth on a Compassion Watch field trip in Austin. Bring along notes of gratitude. As you visit part of the Austin community, ask the youth to notice any compassionate efforts/actions they see. They can then hand out the notes of gratitude to people. **If you do a “Compassion Watch,” be sure to let Compassionate Austin know! Just email us a quick note at compassionateaustin@gmail.com or share via the Contact Form below.